Browse web seamlessly and stay connected with your social circle 24 x 7 with the high performance iBall 3g 9017 D_50 tablet. Watch your favourite movies and play graphic intensive games on a bright 22.86 cm (9) HD Screen of the iBall tablet. Keep a balance between your personal and professional life with the dual SIM support feature of the tablet. Powered by the latest ARM Cortex A7 1.3GHz Dual Core processor and Android 4.4 KitKat Operating System (OS), this excellent tablet amazes you with seamless multitasking and smooth navigation experience. With 2 MP primary camera of the iBall tablet you can click crystal clear images even in low light shooting situations. The 2 MP front camera of the tablet facilitate you to click stunning selfies and make high quality video calls to friends and family. Enjoy browsing web and sharing data at blazing fast speed with the Bluetooth and Wi-Fi enabled tablet brought to you by iBall. With 8 GB internal memory, the iBall tablet allows you to store your important files, images, videos and more in the tablet for quick and easy access. Moreover, the memory of the smartphone can be further expanded up to 32 GB by using a microSD card. Make your boring journey more fun and entertaining with the wireless FM Radio feature of the tablet. 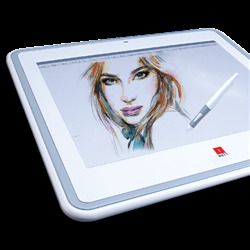 Additionally, 4000 mAh battery of the tablet makes it more reliable and user-friendly. 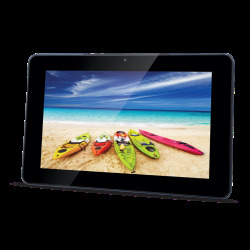 You can buy iBall 3g 9017 D_50 tablet at lowest price along with 1 year iBall India warranty only at Snapdeal.com. Everything looks great on a bright 22.86 cm (9) HD Screen of the iBall tablet. 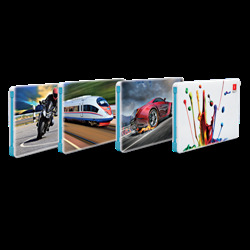 With 1024 x 600 pixels, every image is displayed with maximum clarity and optimum colour balance for a more comfortable and convenient viewing experience without straining your eyes. Enjoy watching your favourite movies, play games online and browse web on the HD display of the IBall tablet. Easily keep a balance between your personal and professional life with the dual SIM support feature of the tablet. 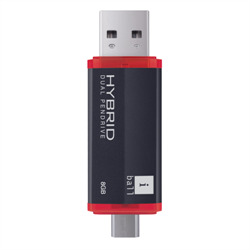 Additionally, by using the dual SIM support feature, you can enjoy the best of network connectivity and avail the benefits of two different network service providers simultaneously. Get excellent processing speed with the iBall 3g 9017 D_50 tablet that comes with the latest ARM Cortex A7 1.3GHz Dual Core processor. 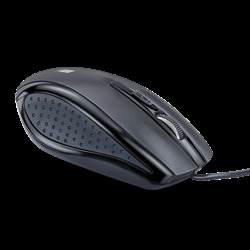 It enables you to watch videos online, play games online and browse web without any time lag. Additionally, 1 GB of RAM maximizes the overall performance of the tablet and amazes you with a smooth navigation experience. 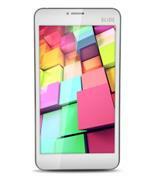 iBall 3g 9017 D_50 tablet incorporates the highly advanced Android 4.4 KitKat Operating System (OS). You can easily download many user-friendly and entertaining apps in your tablet to make your life simple and easy. It also gives you a quick access to your files and applications stored in the tablet along with a prioritised contact list. Capture your precious memories with the 2 MP primary camera of the iBall 3g 9017 D_50 tablet. 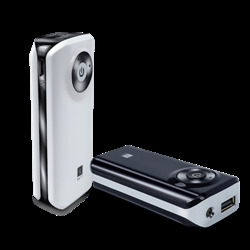 It captures every moment with outstanding clarity and rich image details. With LED flash, the iBall tablet facilitates you to click well illuminated pictures even in low light shooting situations. With the 2 MP front camera of the tablet you can click stunning selfies and make high quality video calls to your friends and family. Dive into the world of unlimited entertainment with iBall 3g 9017 D_50 tablet. Entertain yourself in your long and boring journey with the FM Radio feature of the iBall tablet. Simply, tune in to your favourite FM Radio channel and enjoy listening to music, news and more. With 8 GB internal memory, the iBall 3g 9017 D_50 tablet allows you to share your important files, images, videos and more in the tablet without facing any space crunch. Moreover, the memory of the tablet can be further expanded up to 32 GB by using a microSD card. Enjoy browsing web and sharing data at blazing fast speed with the Bluetooth and Wi-Fi enabled tablet brought to you by iBall. Simply, tune in to the available Wi-Fi network and enjoy seamless internet services. You can share your photos on Facebook, play your favourite games online, watch movies online and browse web through the Wi-Fi connectivity of the tablet. Moreover, the Bluetooth connectivity of the tablet enables you to share your data wirelessly. The high performance iBall tablet comes with a long-lasting 4000 mAh battery that enables you to easily accomplish your important tasks without any interruption. Stay connected with your loved ones 24 x 7, play games online, watch videos online and listen to music without any interruption with the iBall tablet. 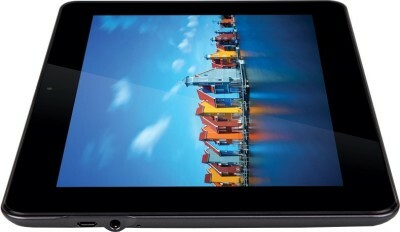 Buy iBall 3g 9017 D_50 tablet at lowest price along with 1 year iBall India warranty only at Snapdeal.com. 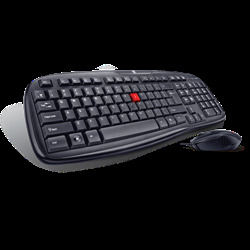 For any manufacturing defect in your product you may contact the nearest authorized iBall India service centre to avail a free service within the warranty period.